TV shows have a large impact on social life especially when it runs for more than a few years. Hanging out in coffee shops became popular after the TV show Friends and ladies jumped into Rachel’s (Jennifer Anniston) haircut from season two. Recently, many TV shows are related to doctors and so instead of Rachel’s beautiful shag we see men and women wearing their lab coats out in public. The first question I would like to ask is why are you wearing the lab coat? Don’t hospitals offer you lockers? Do you go out of the house wearing them and keep them on? It is such a predicament to me that I cannot accept it. Now this was my opinion when I saw the doctors (residents, trainees, I’m not sure if someone just bought a lab coat to fit in) in Starbucks. Fine, doctors need coffee too and I would really appreciate a doctor high on caffeine; plus it’s a great place to sit and chat and study. The thing is, a few days ago I saw three women in lab coats walking in the mall! Now that is a new level of crazy. Trying to think as a person working in HR and not a cynic, I thought that maybe these women were proud to be doctors and are ready to jump in whenever needed. 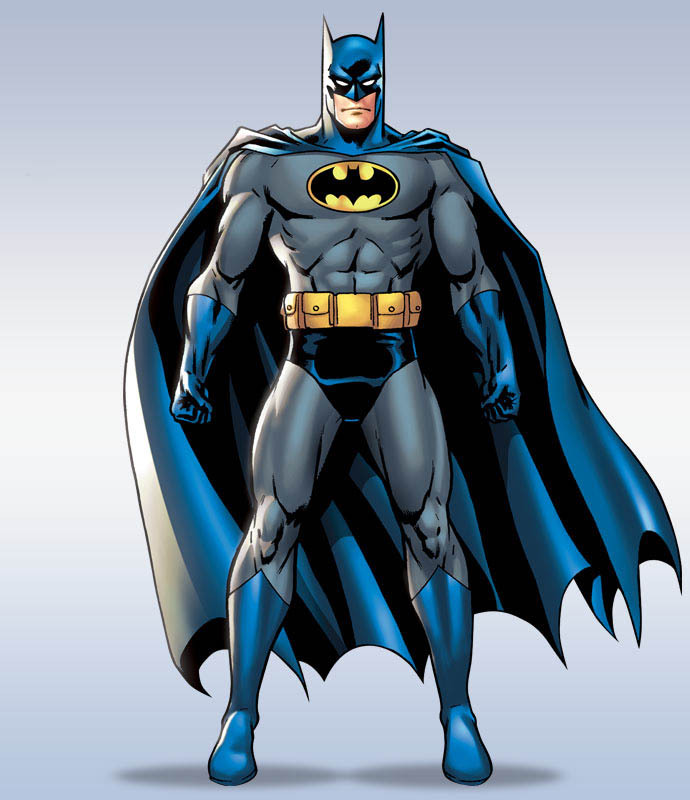 Similarly, Bat Man walks around in his cape too. Therefore, they identify themselves as heroes and have high employee engagement. Now going back to TV, I’ve seen many movies when an accident occurs (specifically in air planes), the stewardess would shout “Is there a doctor here?” and a man a few seats back would say, “yes, I’m a doctor, give me some space.” And the action would continue. This man is usually not wearing a lab coat. Thus, lesson number one: you do not need to wear your lab coat to be a doctor. When we are introduced to someone, a common question that comes up is “what do you do for a living?” Sometimes the question isn’t asked and we immediately think of informing the new acquaintance of our profession. Why is that? This is where I’d like to say you are not your job. The need to be identified with a career is making people concentrate on titles more than their actual growth in life. Children don’t need to inform each other what they do, we don’t see a child say that he is a student because it doesn’t matter. Does it really matter what you do for a living? Yes. But is it the only thing that identifies who you are? It shouldn’t be. It’s true that we spend a big chunk of our adult life at work but we need to be reminded time and again that life is not work. The concept “work-life balance” needs to be renamed since they are not different, it’s just a matter of time management. Yes a part of who we are today is made up from what we do but it’s not the only thing. For example, a working mother understands the importance of juggling the different aspects in her life and so her role in life is more varied and she can “log off” when she leaves work because there are other pressing matters to tackle. The urge and desire to grow in our careers sometimes take our eyes away from the beauty of life, we are so preoccupied with the race that we are missing the scenery. Life goes on, you don’t want to wake up and realize that you spent it at work. There are Work life balance assessment tools that can be found on-line, this is the wheel of life with its different areas. Even without taking the assessment, you can immediately see what you are dismissing, whether knowingly or not. Another thing to consider when trying to manage your time is your priorities. Identify your priorities in the Wheel and come to peace with your choices. If you end up with Family and Friends having a low number and you are ok with that, then it’s fine. There is no correct answer to how the wheel should look for it to function. It should just work for you. In addition, priorities change over time and you need to pay attention to these changes and change your life (and wheel) accordingly. An interesting clip I found is Steven Covey’s First things first Youtube Clip which portrays time as a bowl. The woman in this clip is asked to fill the bowl with business related issues but imagine trying to fit your bowl with all life aspects. Time is limited and it’s what you do with your time that matters. Follow your dreams, look where you are going, and be thankful for what you have. You are not your job, you do not need to wear your lab coat everywhere because you are more than just what you do. Find out what you like and pursue it, you only live once.